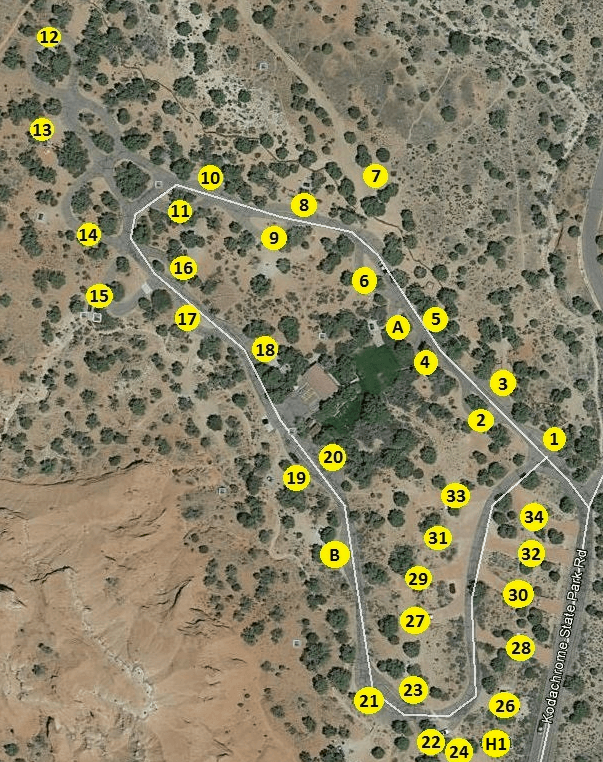 Kodachrome Basin State Park (Basin) Campground has 46 campsites, with 15 campsites having full hookups. All campground roads and parking spurs are now paved. There are also 2 bunkhouses and group camping are available. The campground is open from early March through November. It has drinking water, modern rest rooms, a laundry, hot showers and dump station are available. Each campsite also has a table, fire ring and grill. Kodachrome Basin State Park is a spectacle of massive sandstone chimneys, ever-changing from gray and white to shades of red, pink, yellow and brown. Numerous rocks and coves offer solitude, quiet and unique desert beauty around the campground. Arch and Bryce View are two other campgrounds at Kodachrome Base State Park. 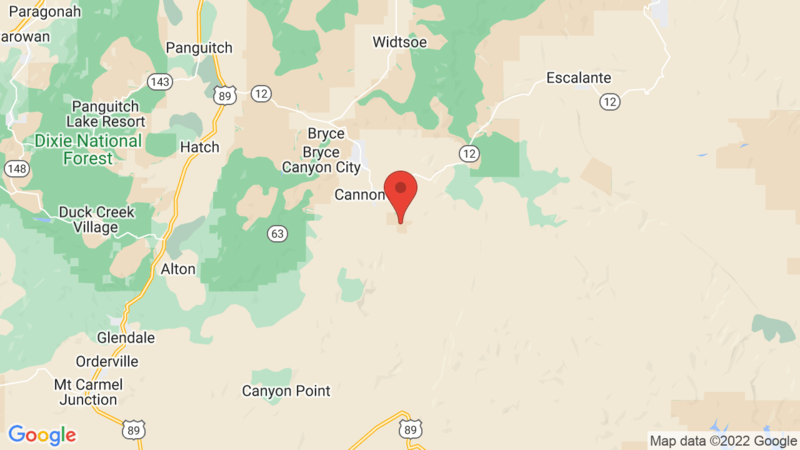 Arch Campground has 7 campsite with water and electric hookups. Bryce View Campground has 11 campsites (no hookups). If you’re traveling east, you may also want to check out Escalante Petrified Forest State Park. It has 22 campsites overlooking the Wide Hollow Reservoir. Visted Kodachrome Basin State Park Campground lately? We'd love to hear about your adventure. Did you find us useful? Did we forget something? Anything our community should know before heading out to Kodachrome Basin State Park?